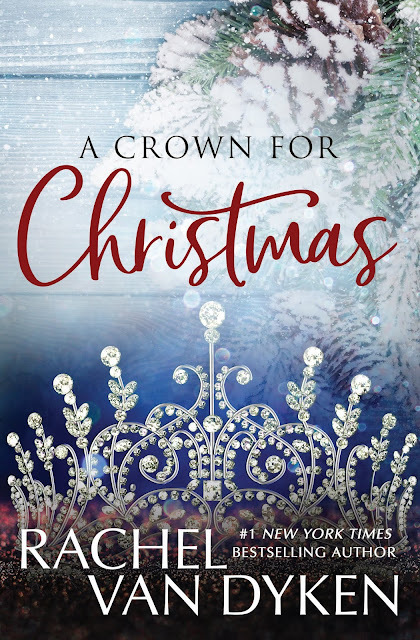 A Crown For Christmas by Rachel Van Dyken is AVAILABLE NOW! The first time I met Fitz or to most of the world Duke Fitzgerald Heraldo Belleville, I punched him in the throat. 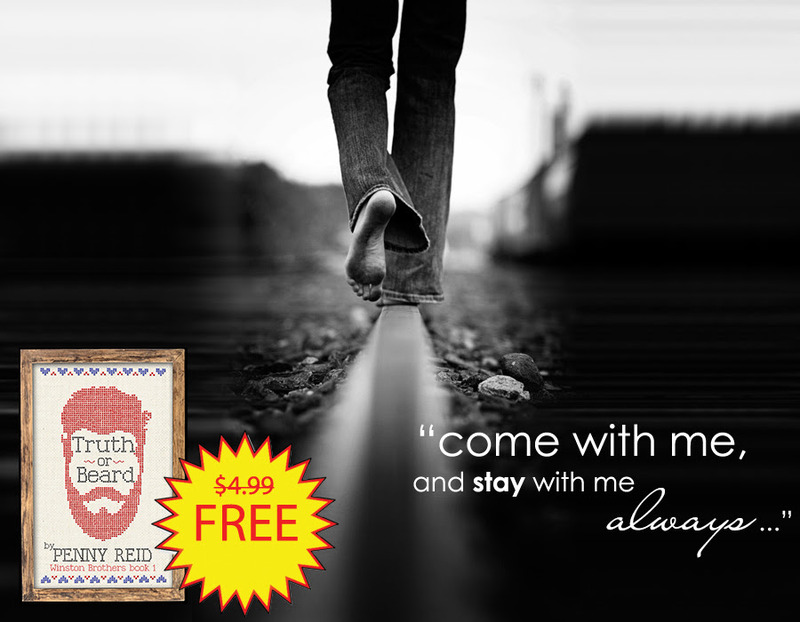 Truth or Beard from Penny Reid is FREE for a limited time! Truth or Beard, the first in the hilarious Winston Brothers Series from New York Times bestselling author Penny Reid is FREE for a limited time! But after a case of mistaken identity, Jessica finds herself in a massive confusion kerfuffle. Jessica James has spent her whole life paralyzed by the fantasy of Beau and her assumptions of Duane's disdain; therefore she's unprepared for the reality that is Duane's insatiable interest, as well as his hot hands and hot mouth and hotter looks. Fear (v): to be afraid of (someone or something) as likely to be dangerous, painful, or threatening. She’s lost, numb, all alone. She’s afraid. The fear itself is excruciating. Fear of the future, of possibility, of hope, of love. That fear rules her every waking moment. Each step, each breath. She’s been forever, changed. He’s never wanted forever. Never wanted to get married, have kids or the white picket fence. He doesn’t think it’s in the cards for him. He’s never fallen in love, never felt the ache of needing to be by someone all the time, never felt the anxious butterflies in his gut with the nerves of something new. He’s settled on being alone. Sometimes when you least expect it, amazing things happen that will knock you over and change your whole way of thinking. 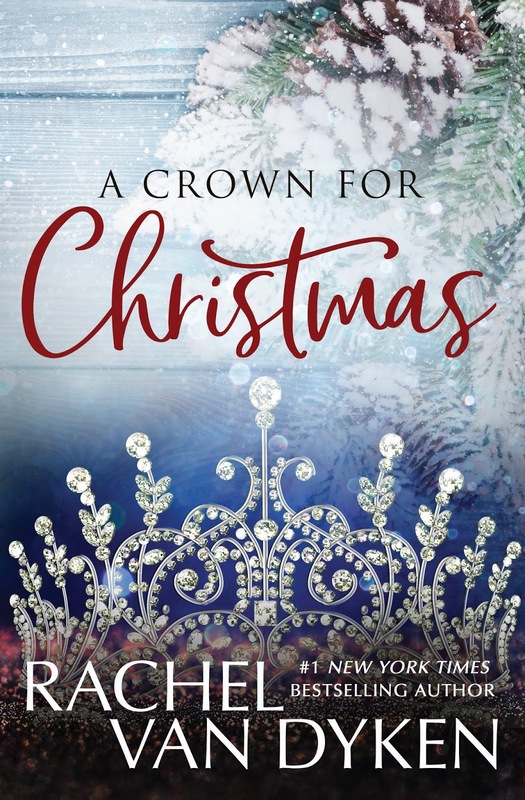 All it takes for Christian is a warm laugh from across the room to irrevocably change his life forever. A plethora of emotions. You laugh, you cry, you swoon. There are highs and lows and every emotion in between. We fall apart with Rory as she walks through devastation, trudges through healing and then embraces the love of the future. We smile with Christian as he steps into the possibility of a real connection, we ache when he feels the devastation heartbreak and we swoon when love triumphs over it all. H.P. Davenport’s writing is magical. If you want real emotions, real connections, real situations, and real love then the Unspoken Love series is one that is a must read and a definite one-click. You’ll save them and come back, again and again, to experience the best escapism a romance story could offer.